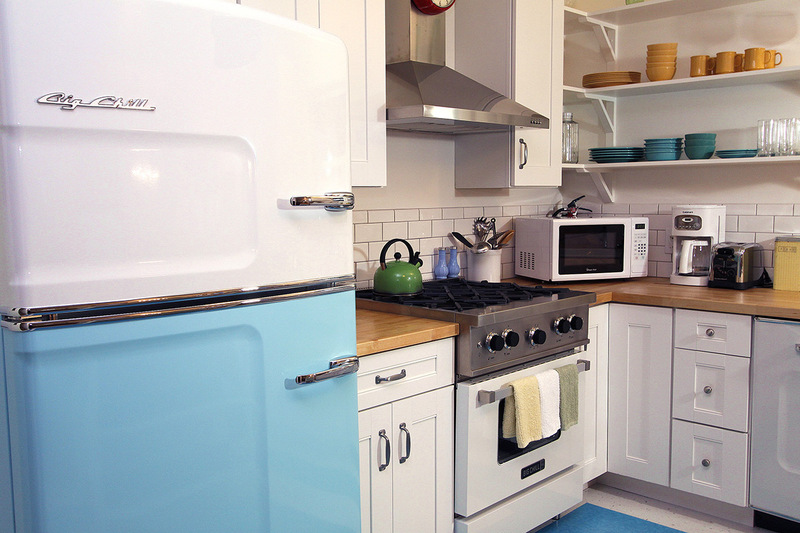 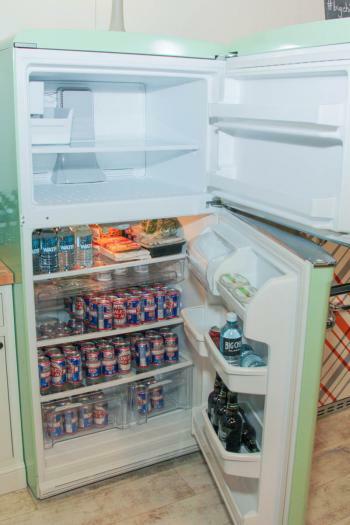 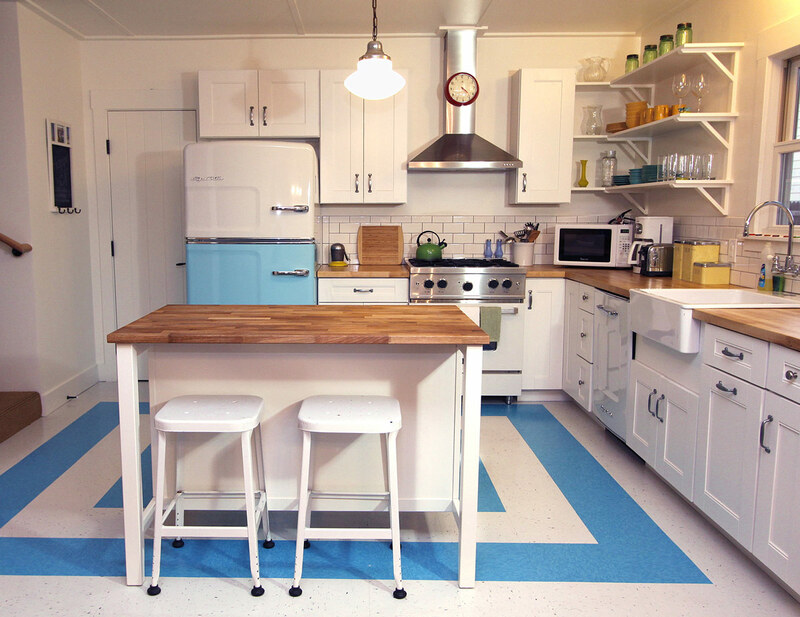 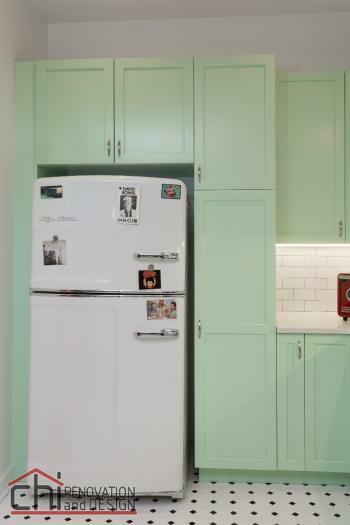 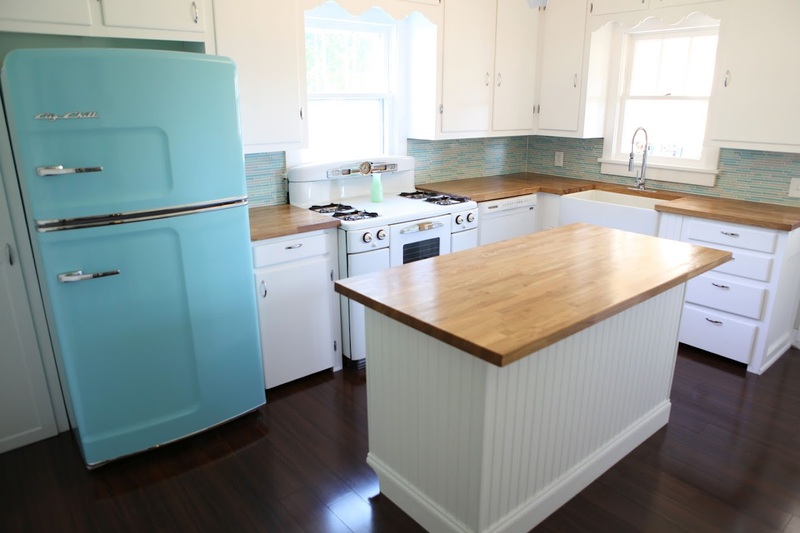 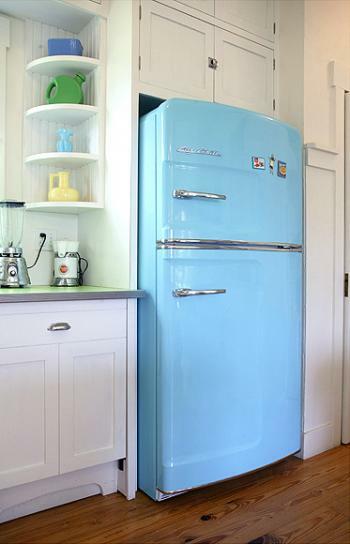 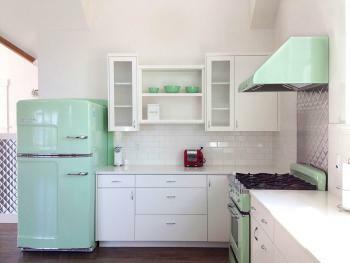 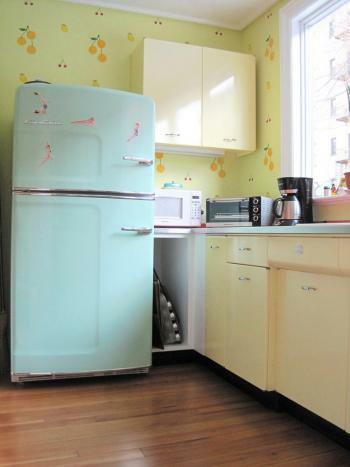 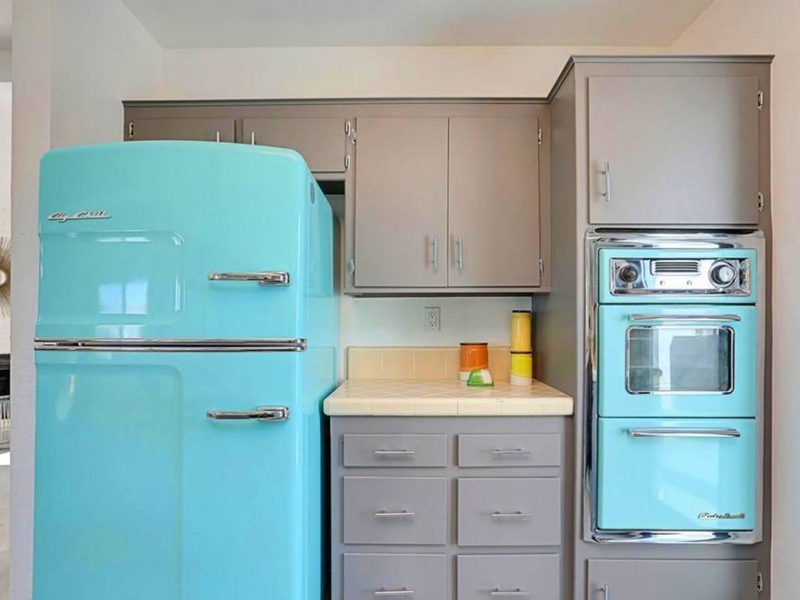 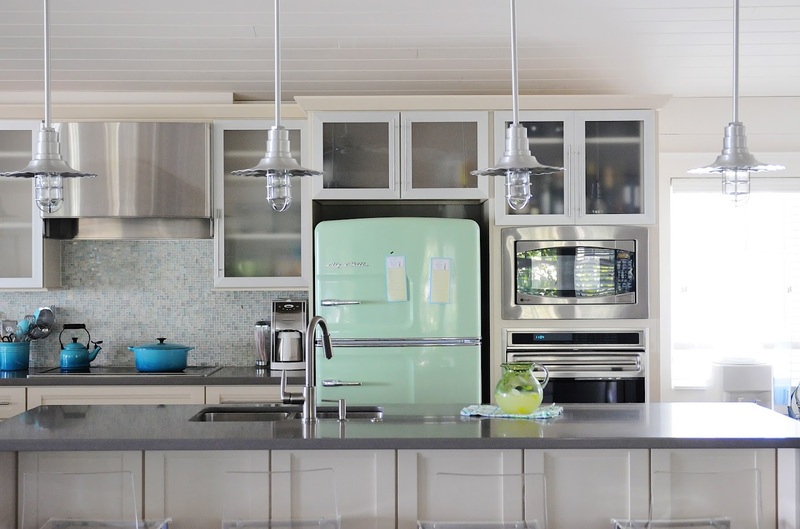 The Big Chill retro fridge combines the iconic look of a 50’s style vintage refrigerator with the amenities of contemporary appliances–and no defrosting required! 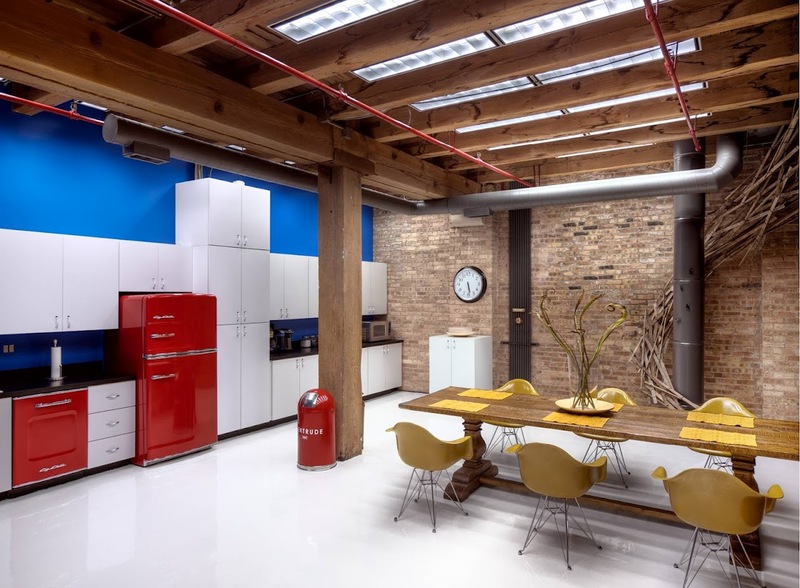 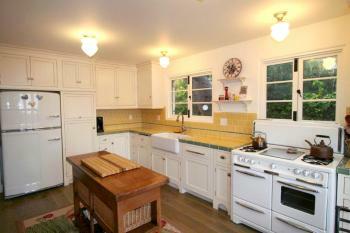 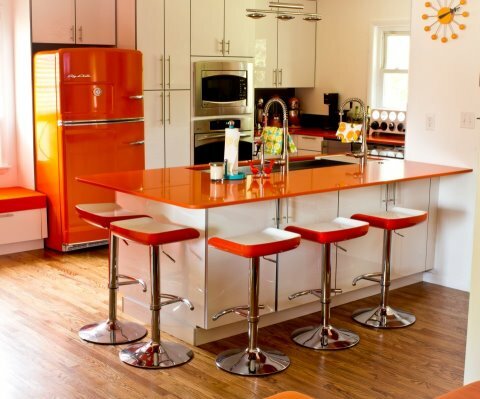 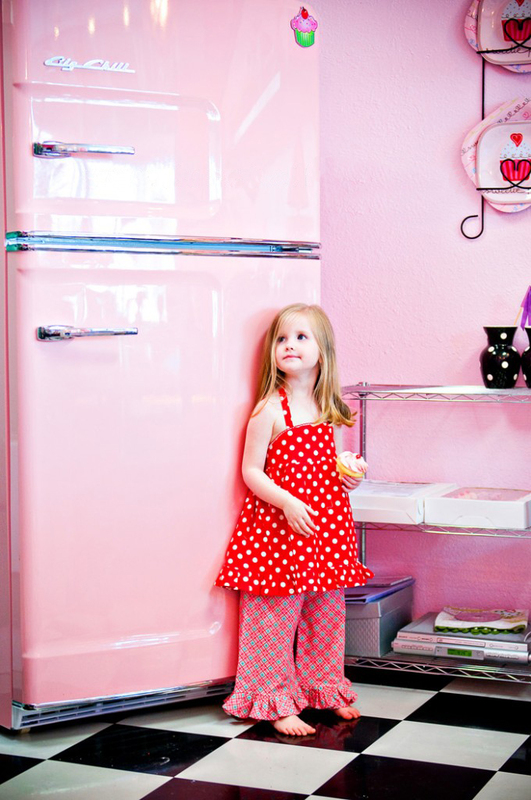 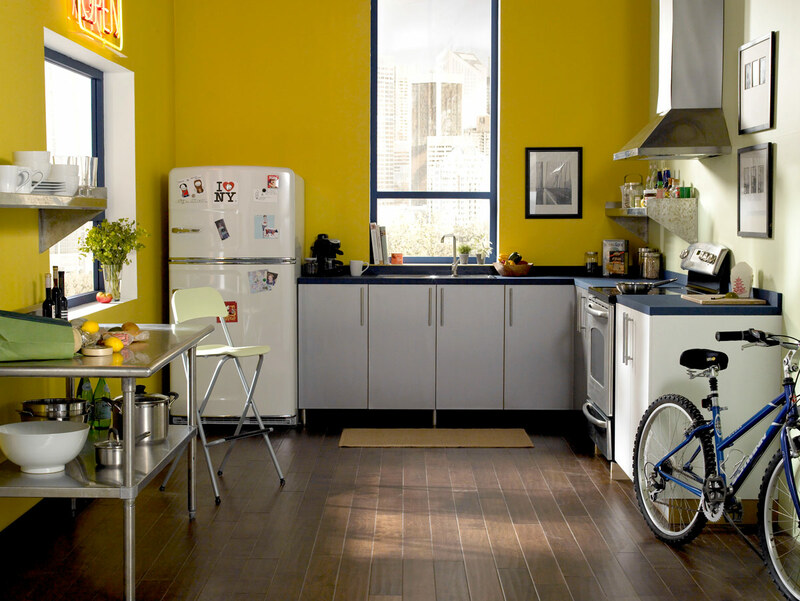 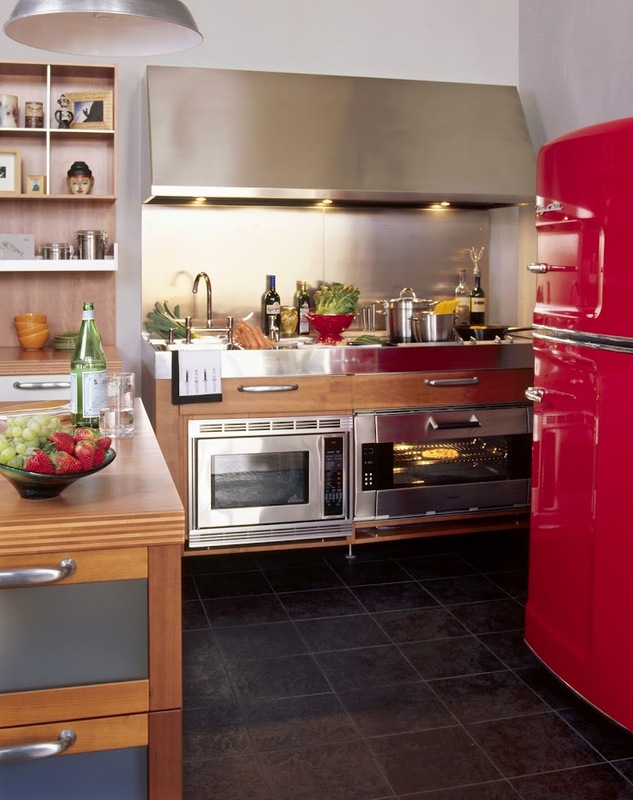 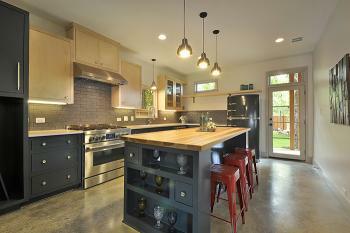 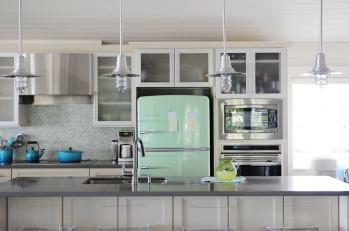 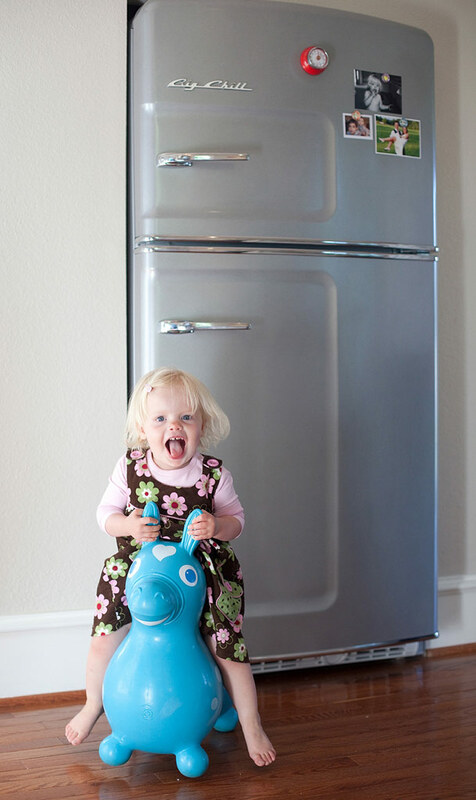 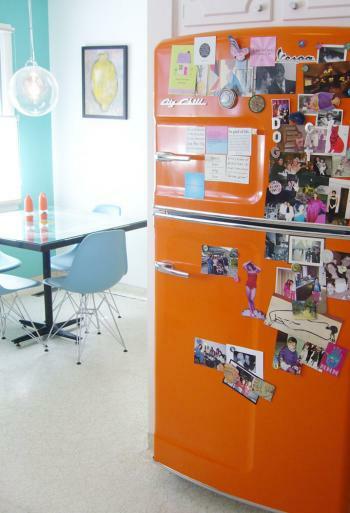 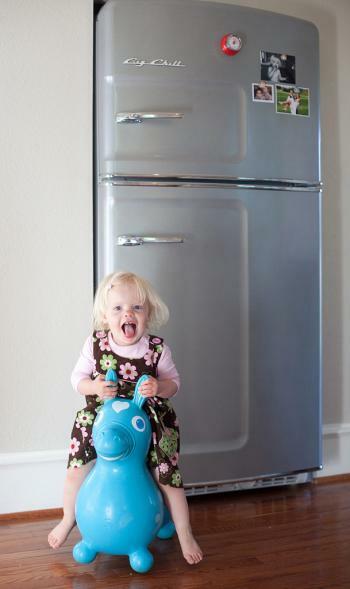 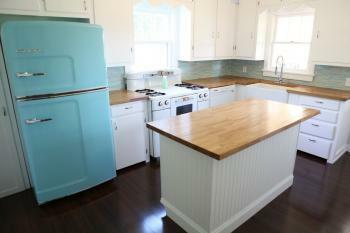 Our Retro Refrigerators are assembled in Boulder Colorado and enjoyed in creative households all over North America. 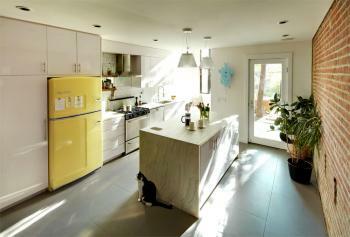 Check out the photos above for inspiration and order yours today.